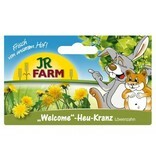 JR Farm Hooikrans Dandelion for rodents & rabbits! 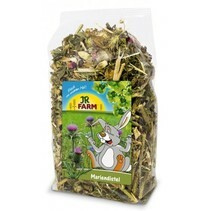 No rodent can resist this delicious smelling haystack - made from the best meadow grass and the vitamin-rich dandelion. 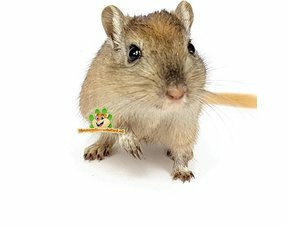 It is not only an imaginative gift for your rodent, you also support the optimal, balanced diet of your animal. 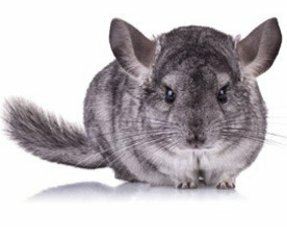 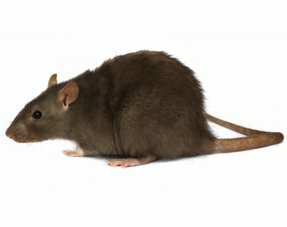 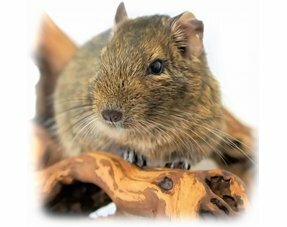 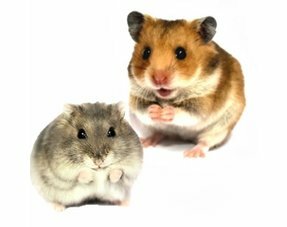 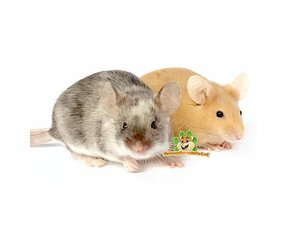 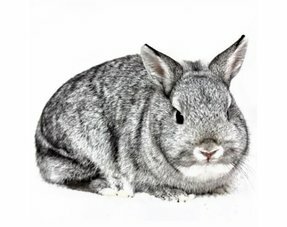 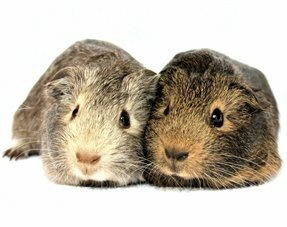 The high content of raw fiber ensures optimal digestion and increases the well-being of your rodent. 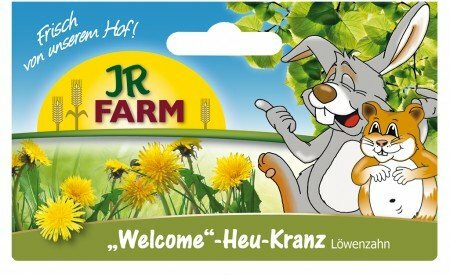 Dandelion has been used for centuries for liver and bile loss, but also for digestive problems and fever.